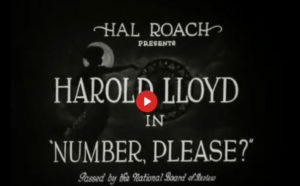 Number Please is a fun, short comedy, with good material and a fine job by Harold Lloyd as a slightly amoral but still sympathetic character. Plenty on laughs as Lloyd goes to great limits to win the heart of a girl. Among the difficulties confronting Harold are a couple of contrary canines, several suspicious cops, a grossly incompetent telephone operator and a rapacious goat. The sequences involving the crazy mirrors and the phone booths are absolute gems. Typical of many of the better silent slapstick comedies, Number Please is a highly entertaining, charming, and, simply put, FUNNY short. The gags are aplenty, and many of them take full creative advantage of the setting and the circumstances of the central characters. Taking place within the realms of an amusement park leads to many rather interesting cinematic moments. Mildred Davis, who played the object of Harold’s affections in Number Please, was Harold Lloyd’s future real-life wife. The location of the filming was an amusement park in Orange Park, California. 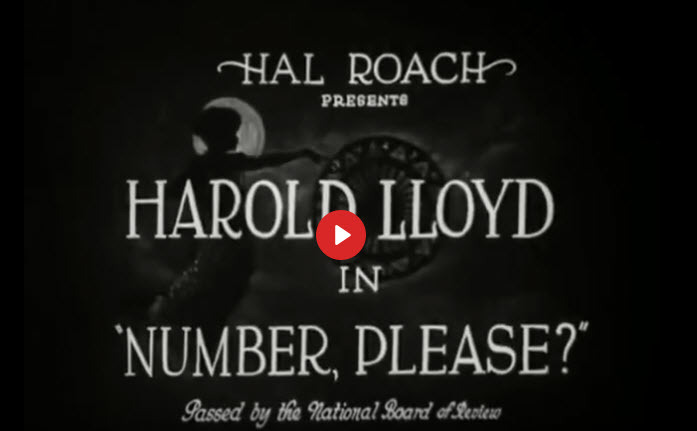 By the mid 1920’s, Harold Lloyd had left Roach and was producing all the films in which he starred. Of all the silent film comedians, Harold Lloyd was the most profitable. His films out grossed the movies of Charlie Chaplin and Buster Keaton, and he made more films than both of them put together. 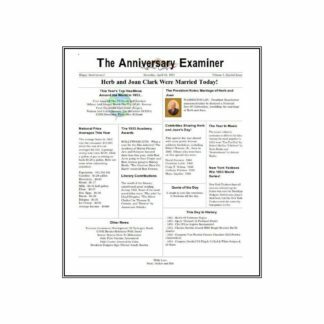 You can watch this film for free on my BitChute channel. Just click the image below and it will take you there. Feel free to share! This movie is now in the public domain. Hope you enjoy this old but still fun film and most of all, find a few grins and giggles!